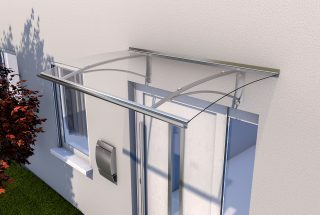 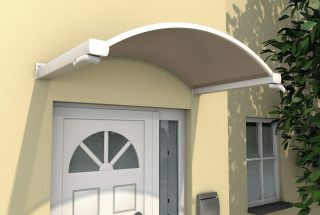 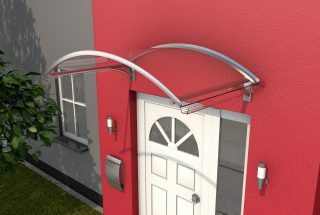 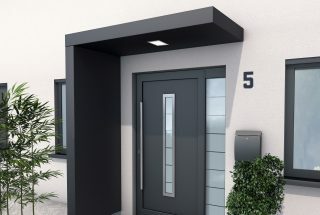 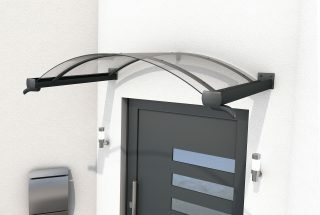 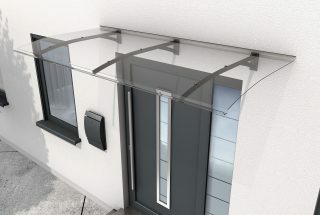 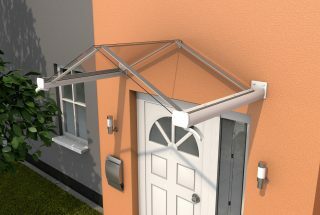 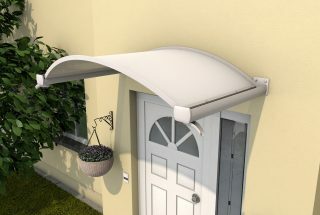 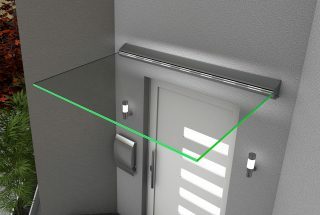 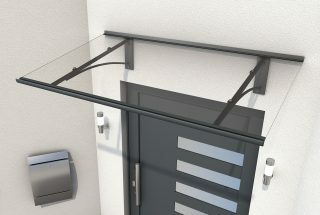 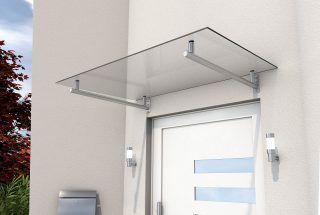 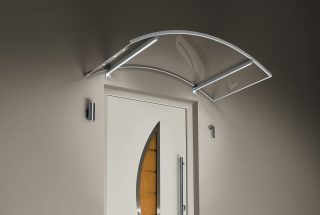 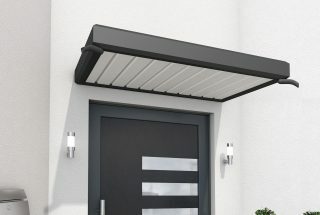 For a friendly entry: canopies for your house entrance. 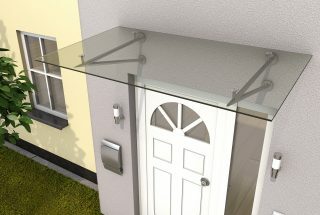 It is well known that the first impression is what counts. 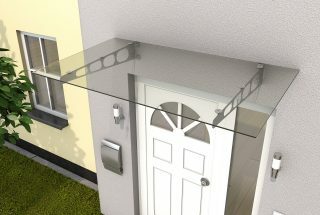 This is especially true at the entrance. 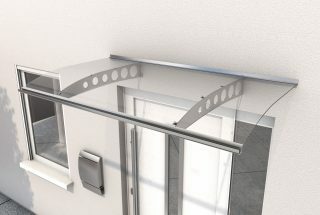 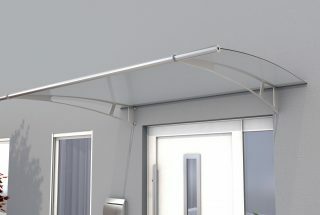 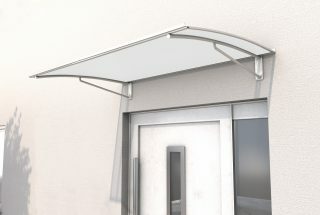 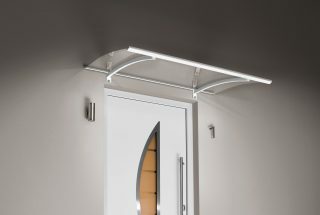 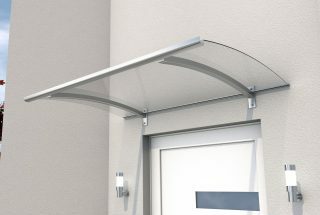 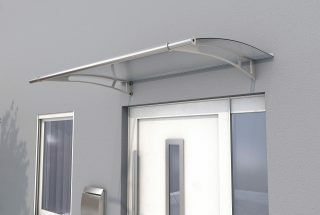 A visually appealing and functional canopy at the door enhances the entire facade and protects against wind and weather.